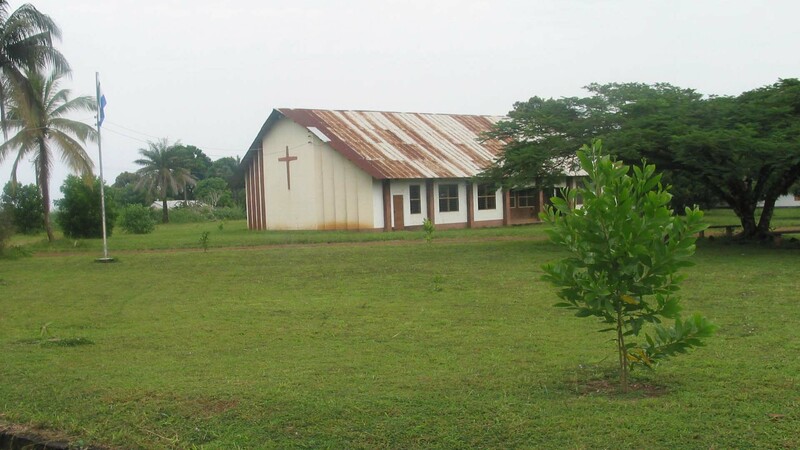 The partner convention of EBM INTERNATIONAL in Sierra Leone is the Baptist Convention of Sierra Leone who is active in different areas in theological trainings and in further trainings of leaders. Beside the traditional theological seminary TECT there is a decentralized Bible school that is implementing trainings in different regions. In 2016 yet another program was started to promote staff. 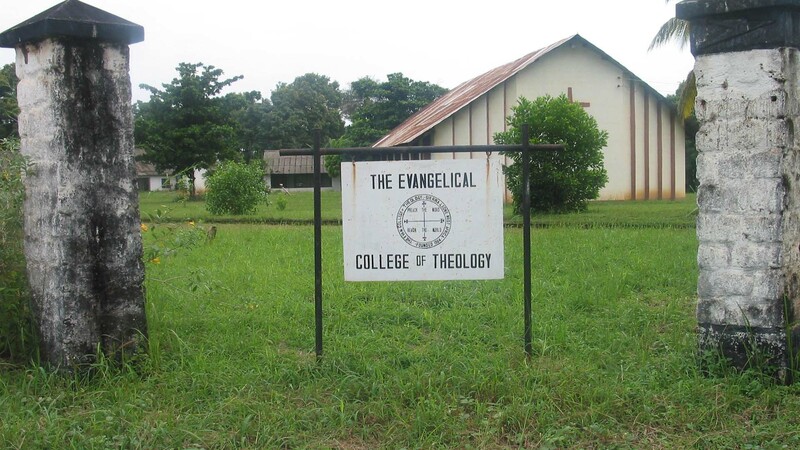 The theological seminary TECT in Jui is about an hour away by car from Freetown. 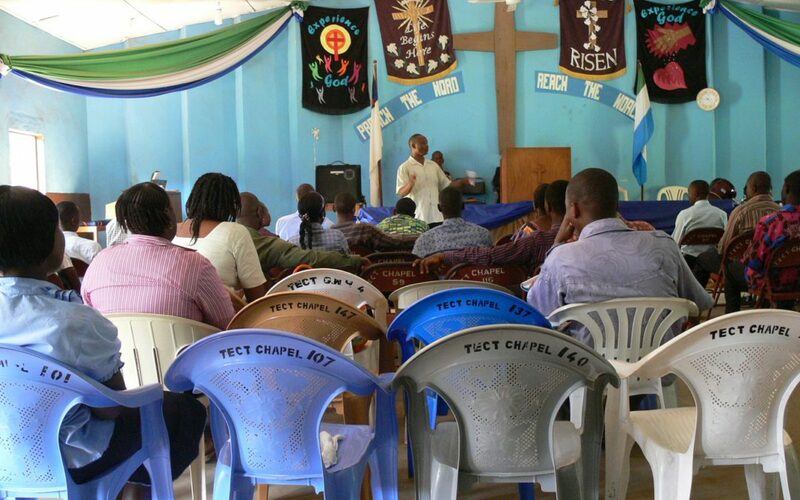 It is an interdenominational training center that is supported by several protestant churches. Every year about 170 pastors and deacons are being trained there. The students and the teachers live on the campus. The seminary was supported by missionaries for many years. 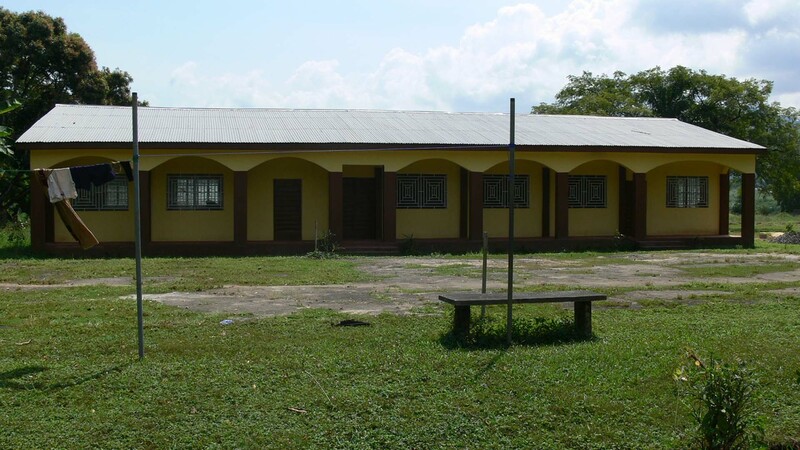 Since 2013 Baptist Dr. Kargbo has been leading the school. Often problems with the supply of water and energy are most obstructive. Wells and pumps need to build and maintained. The fact that it’s not possible for many adults to just leave their homes for their studies has led to more decentralized theological educational offers. Pastor Titus Kamara is a leading staff member of BCSL who is also in charge of coordinating these offers. EBM INTERNATIONAL has also been supporting the nationwide youth work in the educational area which is led by Pastor Samuel Kortu Kamara. 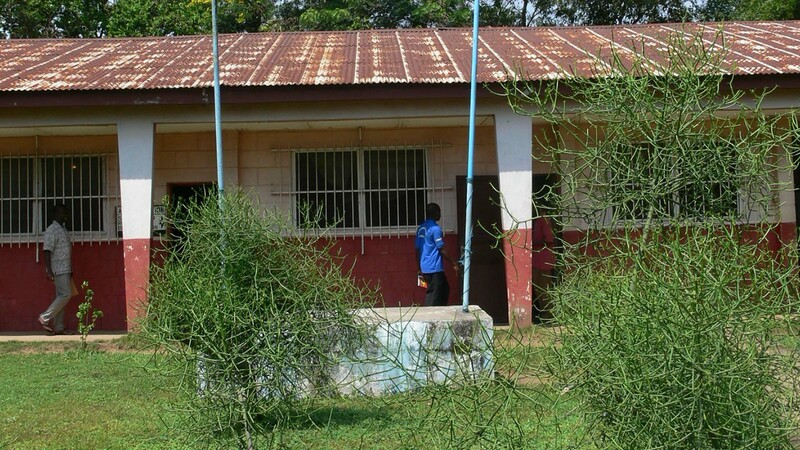 The Baptists from the Netherlands have been leading workshops in local churches in Sierra Leone since 2016 in order to discover local resources and to mobilize them. This way small projects can be initiated and are on their own feet from the start, mostly independent from external resources. The program is called “Churches and Community Mobilization Program” (CCMP) which stands for “putting churches and villages in motion” so their environment is shaped positively. This initiative is also being coordinated by Pastor Titus Kamara.